The Museum without walls mobile service is administrated and developed by a startup company Momeo in cooperation with The Finnish Museums Association. The aim is to provide museums an easy access customer surface and a tool (the Storyplayer and the Storytool) to produce mobile routes for museum visitors. The Storyplayer is a web application and it can be used with smartphones, tablets and PCs. To use this application you don't need to download any app or software - Storyplayer runs in all device platforms (Android, iOS, Windows). The application is versatile and easy to use. 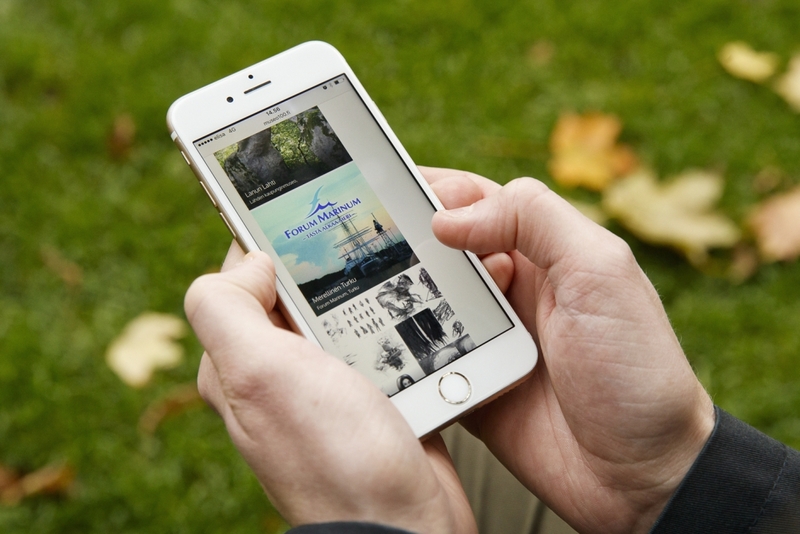 With use of the Storyplayer museums can provide their visitors smartphone guided tours to art, culture and other historical sites near museums or even inside the museum building. A tour can be a collection of routes on the map (E.g. statue routes, public art, architecture routes), activity paths for school students (Combined info & questions), fact based exhibition guides or integrated guides as a part of museum’s web pages. The mobile routes are easy to create with a specific Storymaker tool. The tool enables to add spatial information to map based routes, create audio guides and sounds, add pictures, embed videos or use animated content. Museums without walls mobile service can be used with Internet addresses, QR codes and NCF or other Shortcut services. The Finnish Museums Association provides Museums without walls education for museum employees in cooperation with startup company Momeo entrepreneurs. The goal is to introduce the service to the museums but also help museums to produce guided tours that are more attractive to the users. 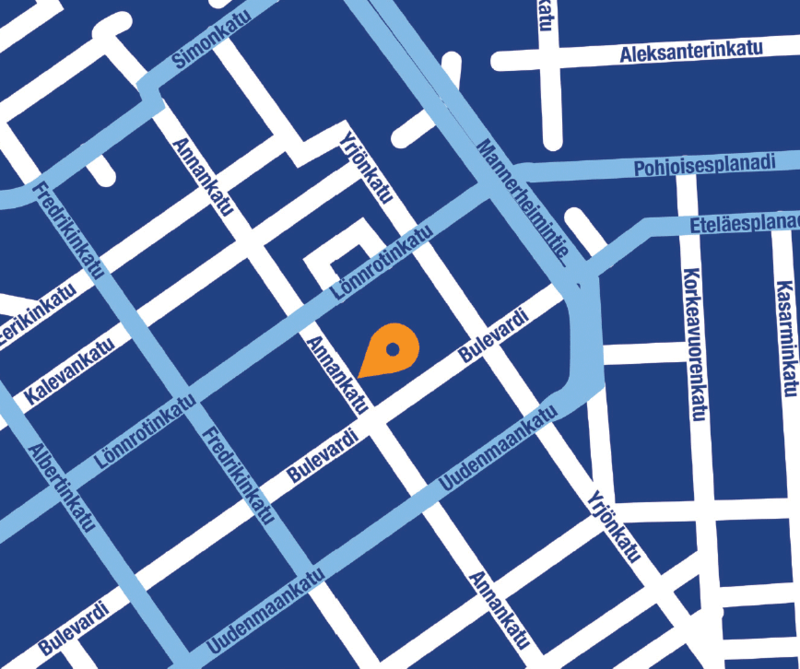 Museum without walls service is used in over 50 museums across Finland. The costs for museums are 20–150 euros per month.